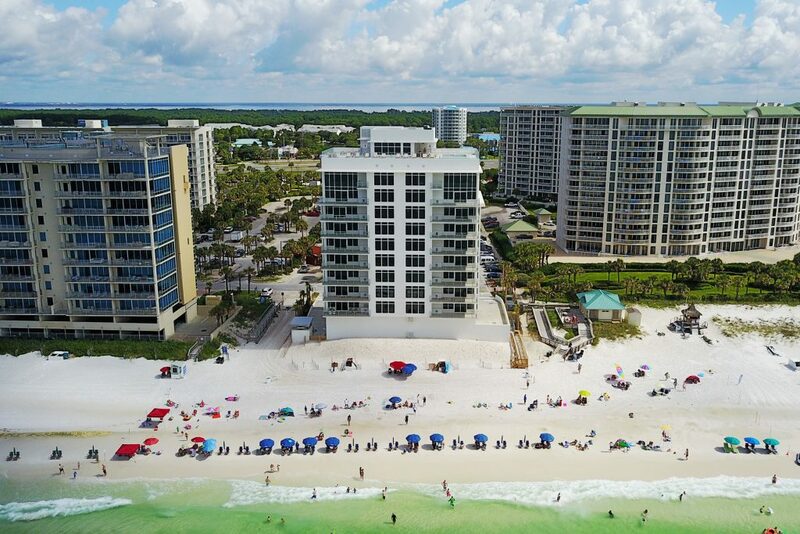 Floating between sand and sky is Destin, Florida’s 1st gulf-front condo to be developed since 2007. 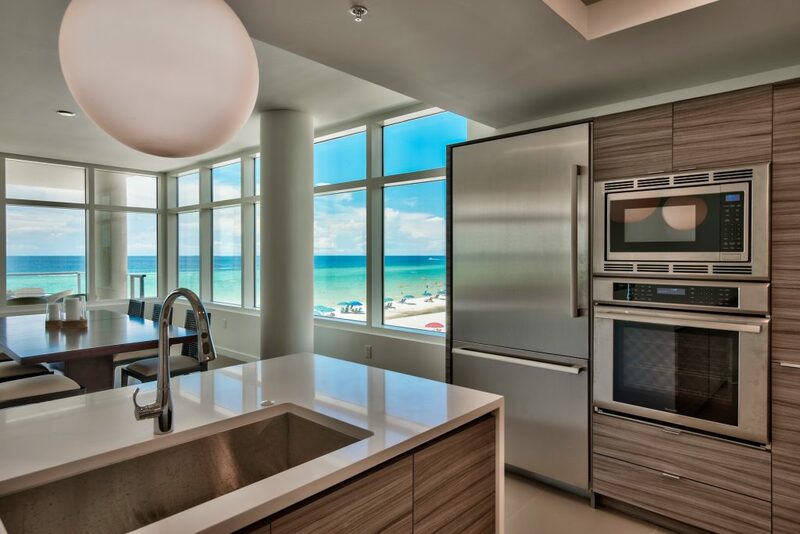 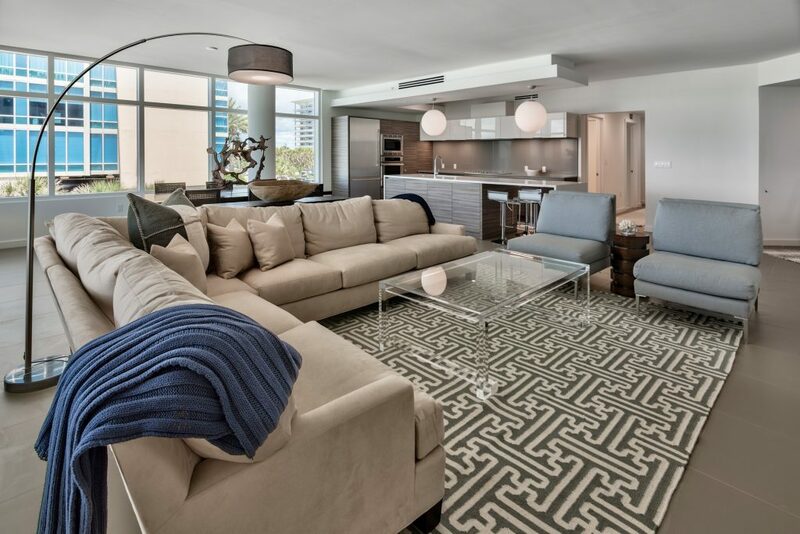 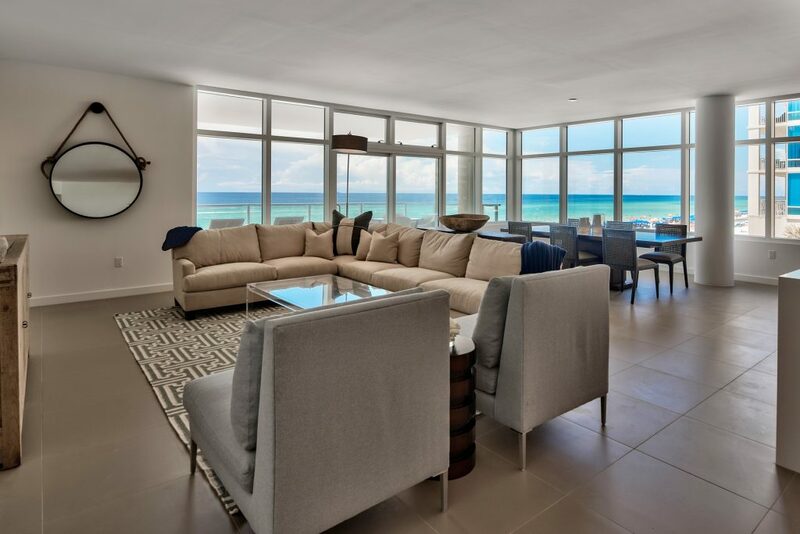 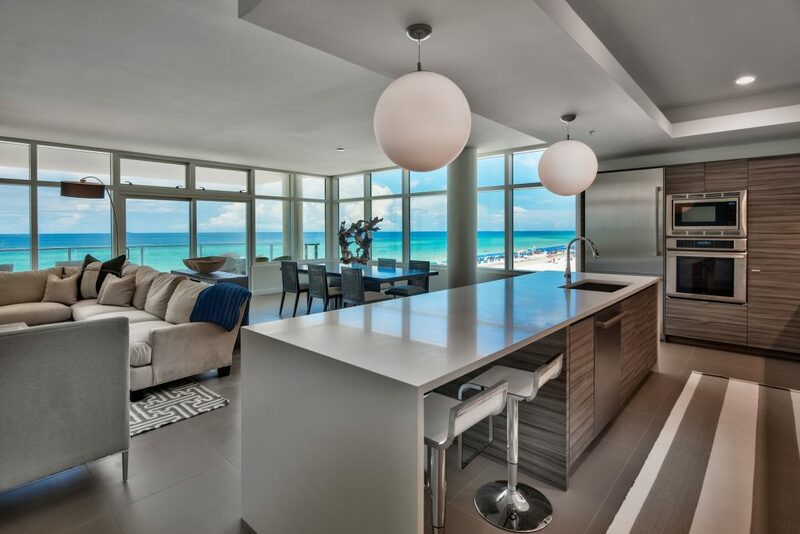 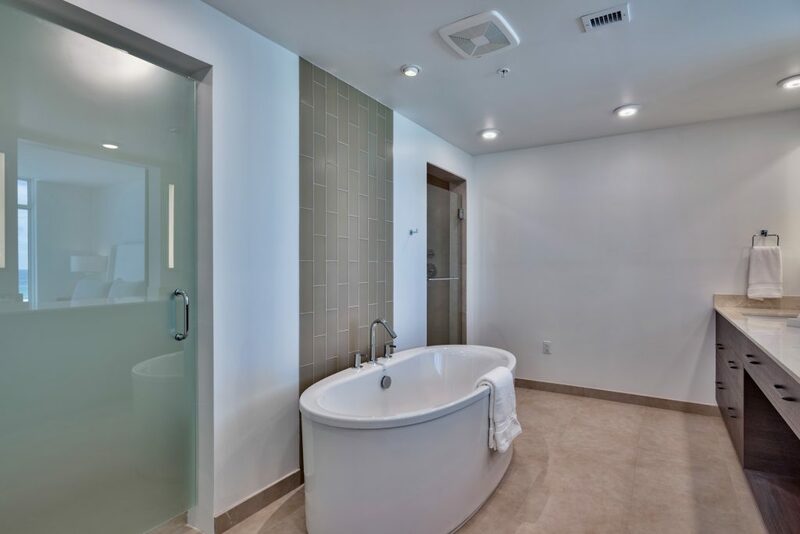 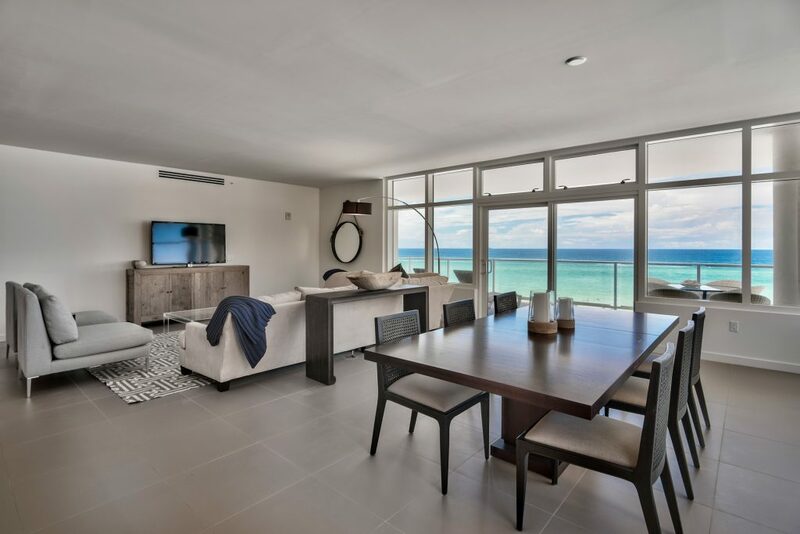 1900 Ninety Eight is a luxurious, exquisitely designed gulf front condominium striking a sense of harmony in both form and function. 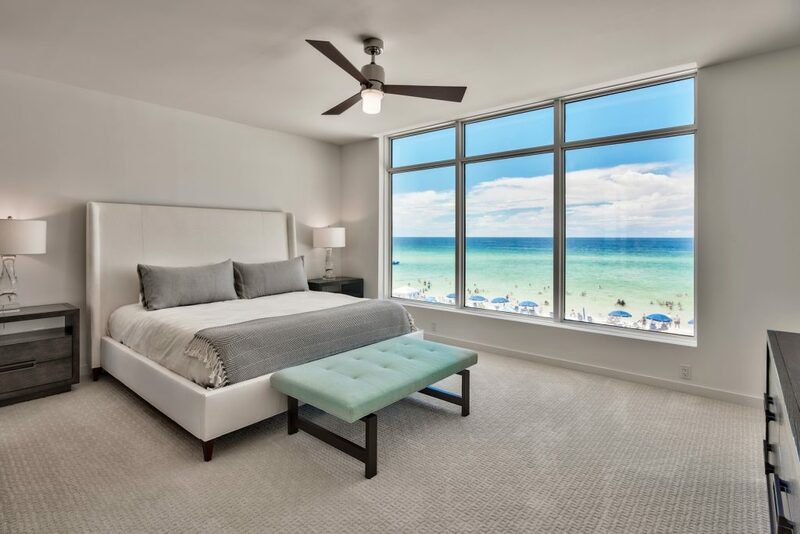 This cutting edge community of sixteen gulf front residences sits along the sugar-white sand and emerald green waters of Destin, Florida. 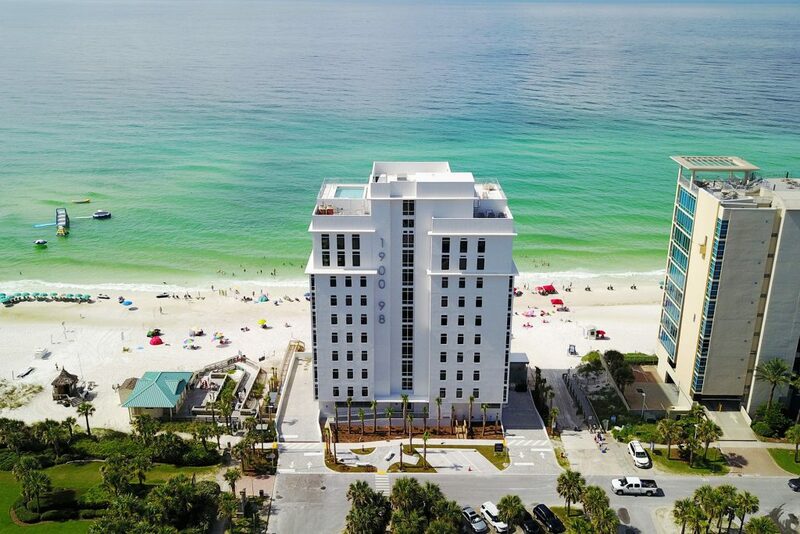 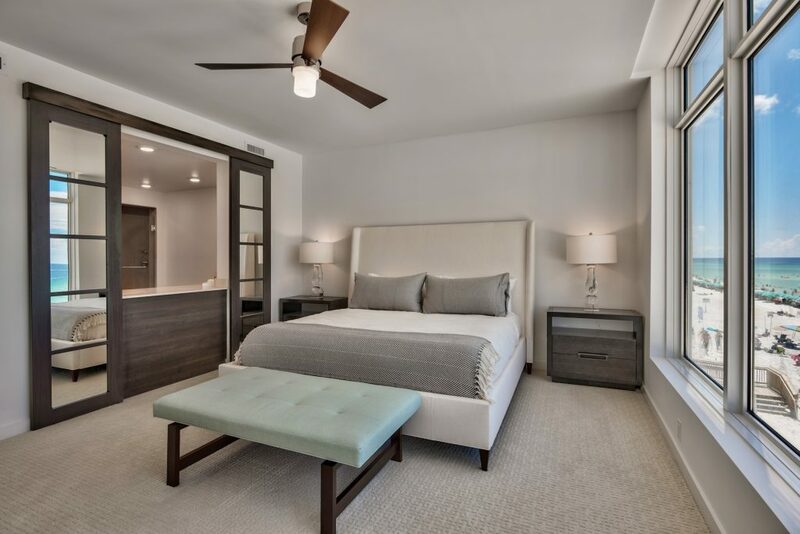 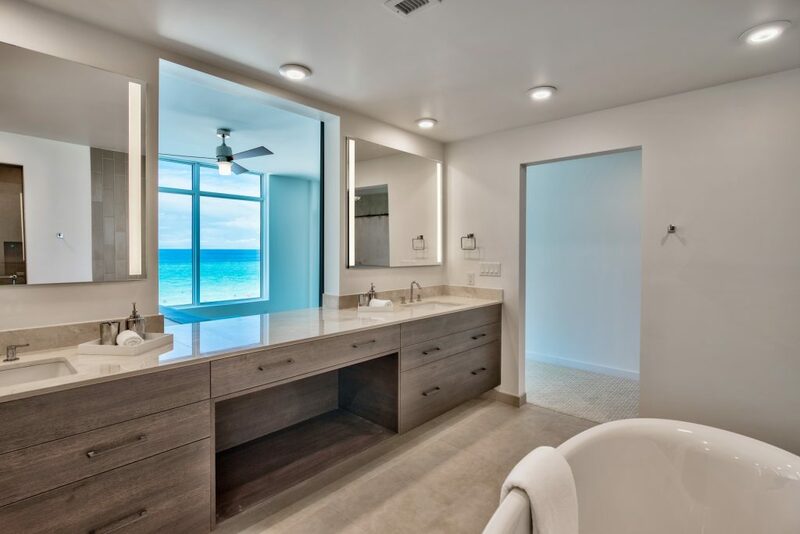 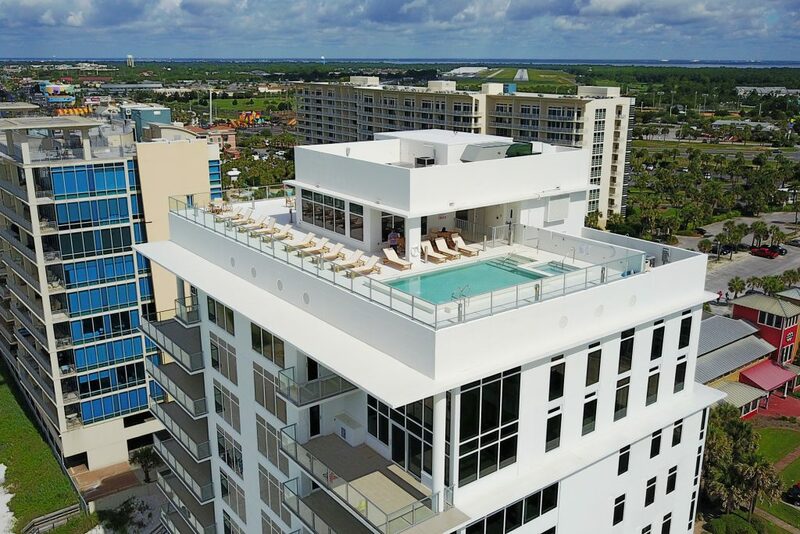 Ideally located in the center of everything that makes Destin a premier destination for discerning travelers, 1900 Ninety Eight is convenient to the area’s finest shopping, dining, nightlife, golfing, boating, and recreational activities. 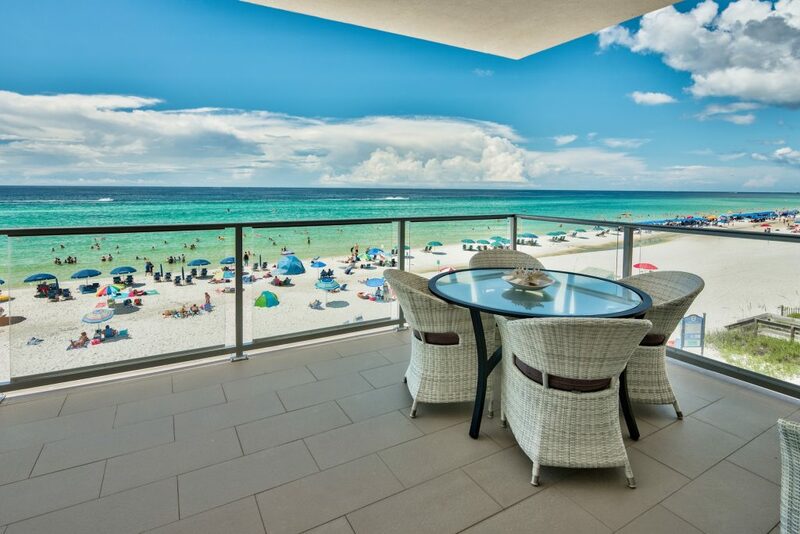 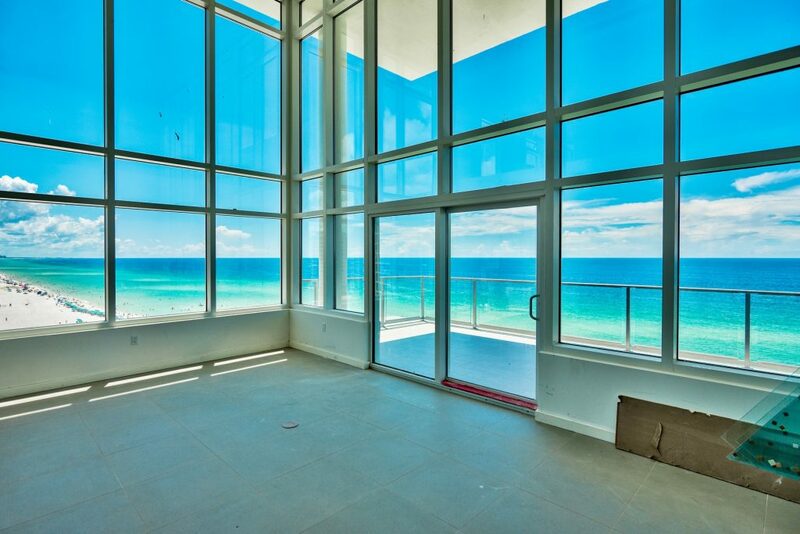 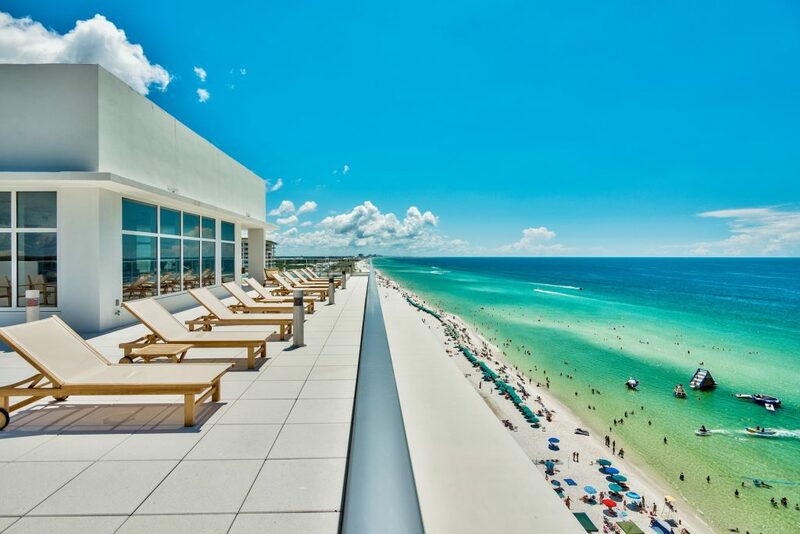 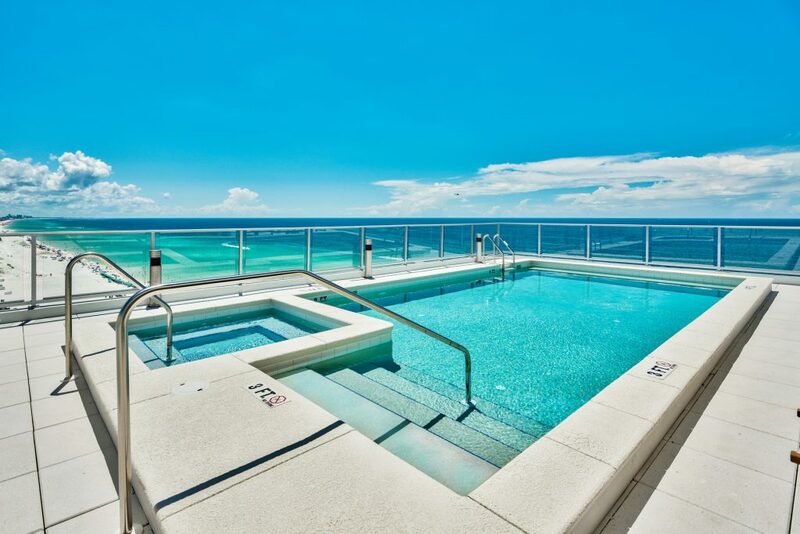 You can fly or boat into Destin and be on your balcony enjoying the spectacular view in a matter of minutes.